The golf course at N1GOLF Centre Swadlincote, offers the perfect learning and short game facility. With a mixture of holes and challenges, you will be sure to enjoy a round whatever your level. 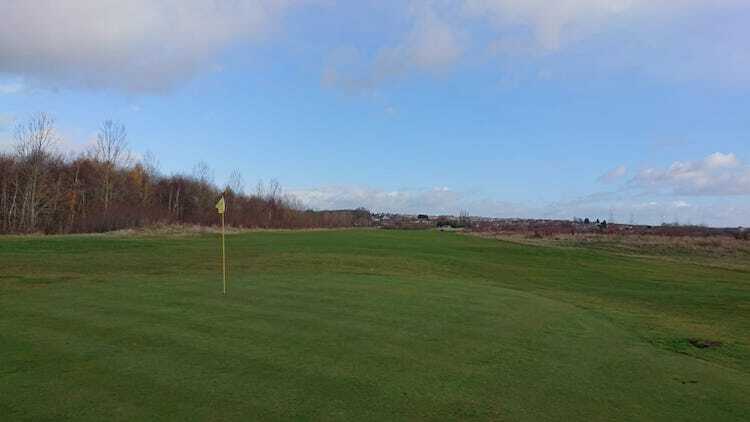 The golf course is set out in beautiful countryside in the centre of Swadlincote. The ideal setting to help you relax and enjoy a round of golf alone, with your friends or family. A further 9 holes short course opening soon will be the perfect solution for Juniors, Seniors, Ladies, Beginners and established golfers wishing to play golf or sharpen up their short game. 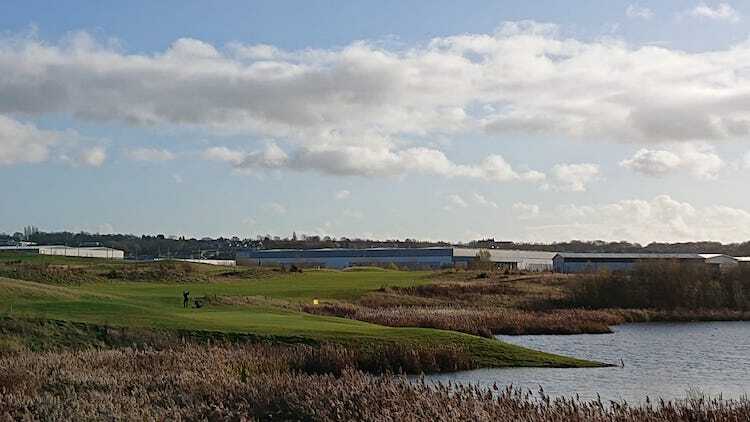 Another great reason to play the golf course is the ease of which you can play, just turn up – no booking required, a relaxed dress code and just down the road from Sainsbury’s. Memberships and social events will also a great way to participate and meet new people. Why not come along and have some fun – we are open to all level of golfer. 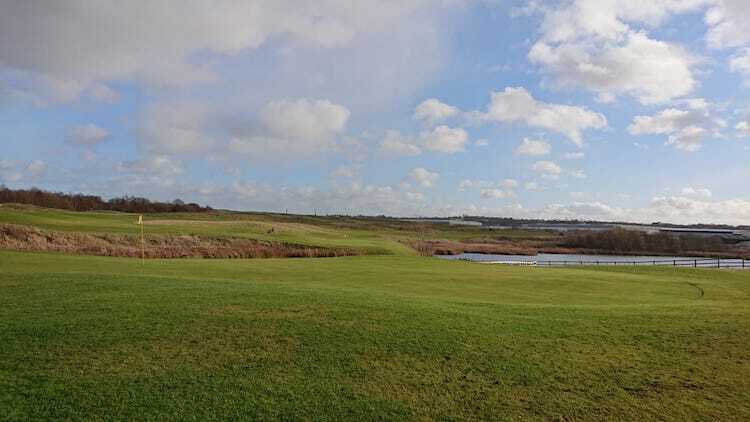 £5.00 FOR 9 HOLES ON THE LAKE COURSE – SPECIAL OPENING PROMOTION UNTIL FURTHER NOTICE. WHY NOT PURCHASE A PRE LOADED LOYALTY CARD AND SAVE UP TO 20% ON THESE PRICES.